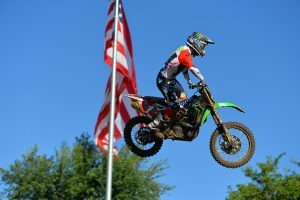 Junior Lites and 85cc classes to line-up on the Friday of AUS-X Open. 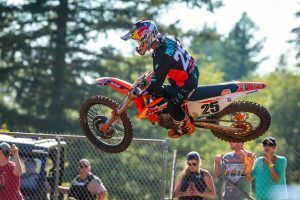 Team USA and The Netherlands confirm three-rider squads. 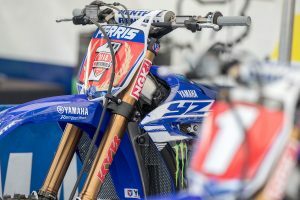 MXGP rookie to join Febvre at Monster Energy Yamaha Factory Racing. 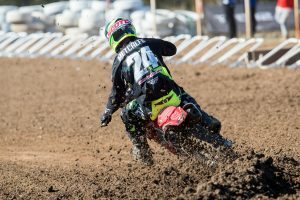 Premier class crown the next step for current MX1 rookie. 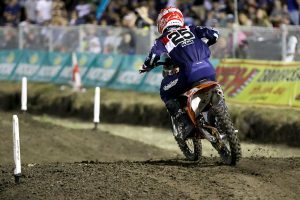 Victorian on-track for AUS Supercross preparations. 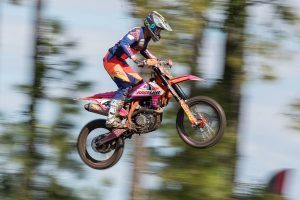 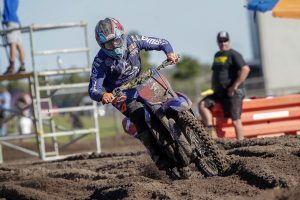 Factory Husqvarna guest rider earns career-best fourth at Coolum. 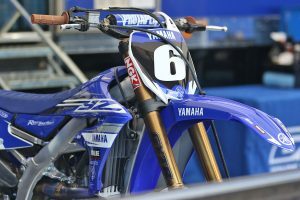 Arrangements for 2019 in motion for CDR Yamaha Monster Energy Team. 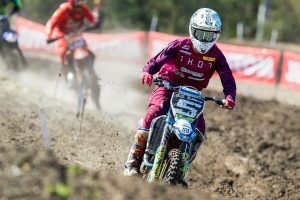 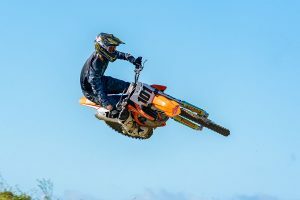 Talented Queenslander still preparing for supercross in hope of an opportunity. 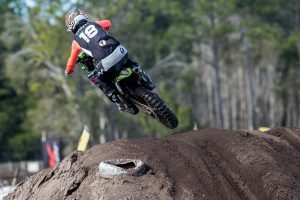 Eighth overall at Coolum's finale grants Kawasaki ace third in the standings. 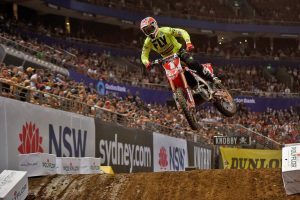 Two-time supercross world champion joins Brayton in complete FIM Oceania series. 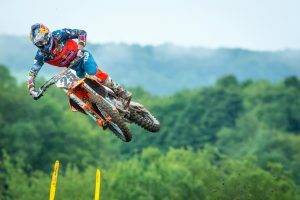 Premier class rookies Evans and Ward complete the podium. 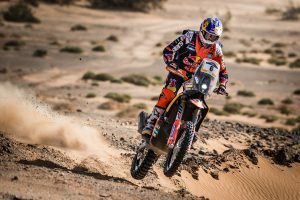 Webster granted the overall win after equalling points with Wilson. 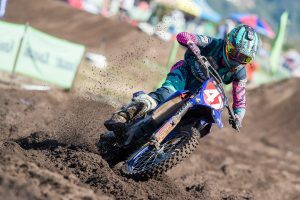 Purvis victorious on the day as Rutledge earns Women's championship. 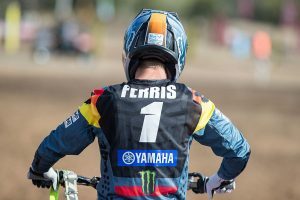 Ferrandis charges to perfect 1-1 scorecard as Mellross secures 15th. 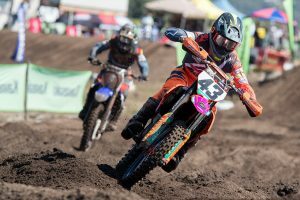 Champions crowned in support categories on Saturday in Queensland. 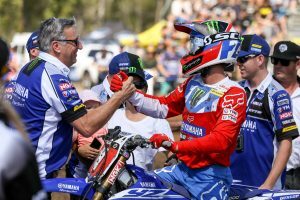 Dominant Australian champion to exit CDR Yamaha following current season. 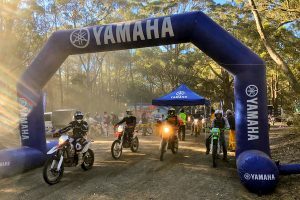 Over 600 riders complete the 15th edition of the annual event. 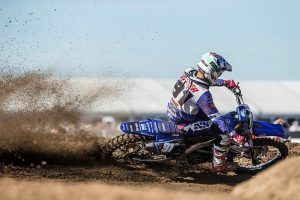 MXGP rookie to remain alongside Desalle in the world championship. 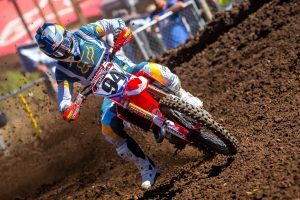 Pro Motocross regular to be joined by Nagl and Jacobi. 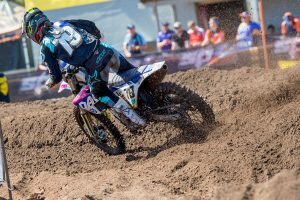 Team France and Belgium announced for RedBud's 2018 edition. 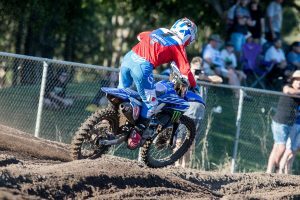 Reigning Australian champion extends trip to include Auckland. 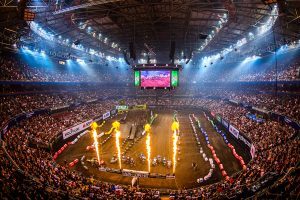 First of the major internationals announced ahead of November. 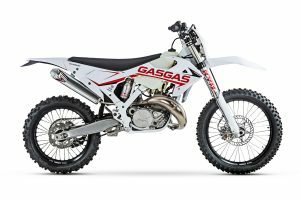 Recreational-based light enduro model joins 2019 line-up. 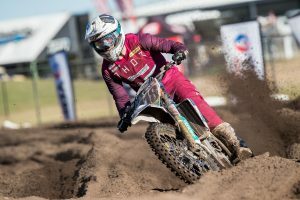 South Australian battles through enduring penultimate round. 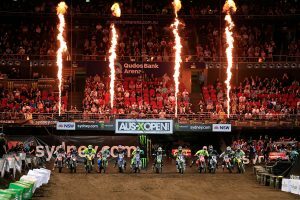 S-X Open International Supercross chairman behind FIM Oceania championship.